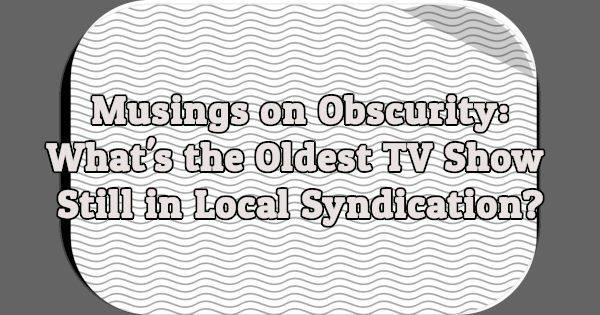 What’s the Oldest TV Show Still in Local Syndication? This is a question I’ve been mulling over for a few weeks. I don’t know that I’m ever going to get an actual answer. 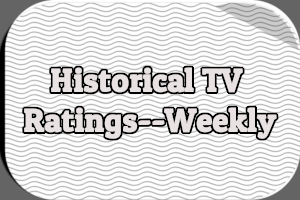 Is there a definitive list of TV shows currently airing in local syndication? If so, I haven’t found it. However, I believe I Love Lucy may be the oldest TV show still in local syndication. 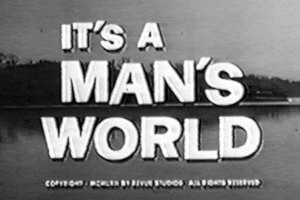 It premiered on CBS more than six decades ago in 1951. Depending on where you live, you can still watch it on a local TV station. What’s local syndication, you ask? Also referred to as off-network or broadcast syndication, it’s when episodes of a network TV show (think I Love Lucy or Seinfeld or The Big Bang Theory) are sold to local TV stations. If you watch The Big Bang Theory at 5PM on your ABC affiliate, that’s an example of local syndication. There are different ways to schedule shows in local syndication. Some only air on weekends while others air every weekday in the same time slot (the latter is referred to as daily or strip syndication). Certain popular shows may have two syndicated packages: one airing daily on weekdays and the other on weekends. Over the past decade, it’s become less and less common to see network dramas sold into local syndication. Why? Serialized dramas are a tough sell. I seem to recall Desperate Housewives and Lost flopping hard in off-network syndication. Procedurals tend to perform better. Blue Bloods and The Good Wife may be the most recent network dramas to enter local syndication. Both premiered on CBS in 2010 and began airing their off-network weekend runs in September 2014. Sitcoms are far more popular off-network. I believe the most recent network sitcom to enter local syndication is ABC’s Last Man Standing. It premiered on the network in 2011 and made a delayed debut in syndication last September. Family Guy, The Big Bang Theory, and Modern Family all air daily and on weekends. As TV By the Numbers points out, The Simpsons also airs in local syndication (and has been since 1993, I believe). It doesn’t show up in weekly ratings because there is no national advertising. Clearly, and not surprisingly, the majority of the most popular off-network TV shows are from the 2000s and 2010s. Most of the big names in local syndication–like Disney/ABC Home Entertainment and Television Distribution and Warner Bros. Domestic Television Distribution–have websites. Many of them are for station use only and aren’t accessible to the general public. The website for Twentieth Television (which syndicates The Simpsons and King of the Hill, among other shows) reveals that M*A*S*H is apparently still being offered in local syndication. However, it’s the website for CBS Television Distribution that offers the most information. 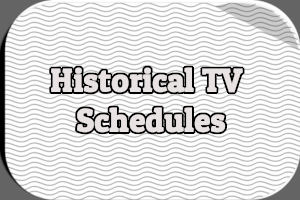 The list of more than 50 available shows ranges from I Love Lucy, The Honeymooners, and Bonanza to Cheers, Everybody Loves Raymond, and Ghost Whisperer. There are also several from the 1970s, including Happy Days (1974) and Laverne & Shirley (1976). Through the website, you can find out if any of these shows are airing in your state. For example, I Love Lucy can be seen on seven stations in Alabama, 11 in California, three in Kentucky, two in Massachusetts, one in North Dakota, seven in Texas, and six in Wisconsin. Plus many other stations in many other states. A quick check of my local television listings reveals The Simpsons and Seinfeld to be the oldest TV shows airing in local syndication. Both sitcoms premiered in either 1989 or 1990, depending on your point of view. Other sitcoms include Friends, The King of Queens, The Big Bang Theory, Raising Hope, Rules of Engagement, Modern Family, 2 Broke Girls, and How I Met Your Mother. The oldest off-network drama in my area appears to be CSI: Miami. It debuted in 2002. Other dramas include Person of Interest, Rookie Blue, Blue Bloods, Elementary, and Bones. 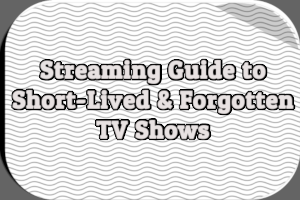 Do you still enjoy watching TV shows in off-network syndication? 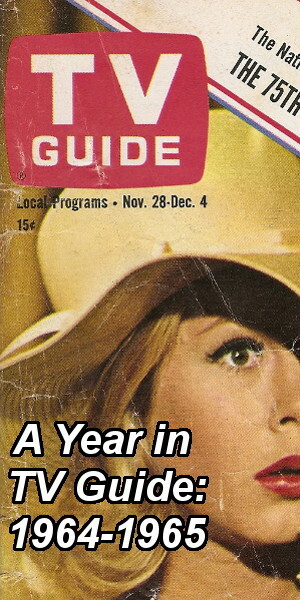 What’s the oldest TV show in local syndication where you live? Hit the comments with your thoughts. I would think “I Love Lucy” is the oldest TV series still in local syndication. It is not shown in my area, and I cannot recall the last time I saw it on local stations. 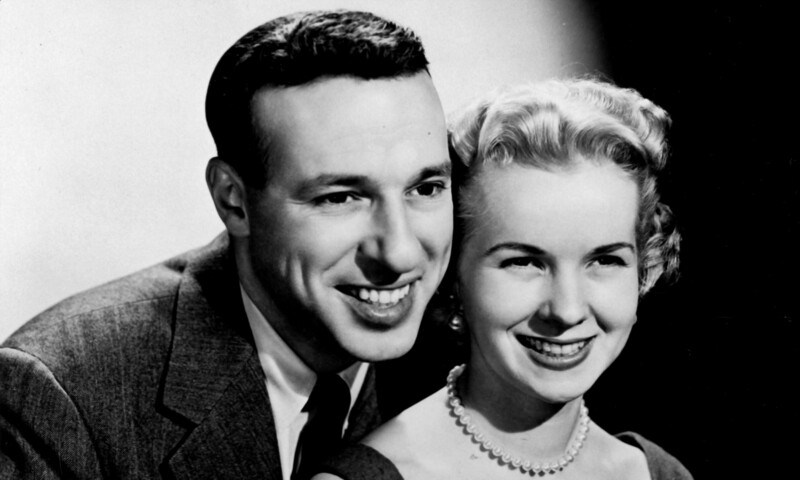 The only TV series that I can think of that are still being shown on TV (local or cable) are “The Goldbergs” and “The Jack Benny Program” on JLTV. MeTV airs “I Love Lucy” in my area. “The Andy Griffith Show” for WFNA-TV in southwest Alabama. The Andy Griffith Show is on here in Southwest Virginia and probably always will be. It crushes everything in the ratings. The show is almost like a religion in these parts. “I Love Lucy” airs on KCOP in Los Angeles weekday mornings at 9am. And on sister station KTTV on weekend afternoons. “Burns and Allen”, which premiered in 1950, is shown on Antenna TV — but they’re most likely the filmed episodes from later in its run (as opposed to the live ones) that post-date the early “Lucy” episodes. Why did you mention a network program (“Burns and Allen”)? The Flintstones use to hang around forever, but it appears that The Simpsons have taken over their slots. I don’t think Star Trek has really left syndication since it first started being syndicated. Of course it’s had many restorations which keep it current. But I don’t know if that’s true of other shows. It seems to me that MASH comes and goes, although with so many channels now it’s more likely to stick around. And there’s a lot of old shows reappearing in syndication on specialty channels. The problem with most of these older shows is that they’re in B&W, mono and easily available now on DVD. The oldest syndicated show is Music & The Spoken Word, a religious Mormon show. But most of the longest running shows are either religious, news or talk. WPIX in New York still airs “The Honeymooners” on its regular daily schedule as well as special New Years marathons.I wish I had had a VCR in the late 70s when they aired William Bendix’s version of “The Life of Rielly” at 3 in the morning.And WOR ran the Jackie Gleason version at 3:30am. Was DALLAS ever syndicated in an half hour version back in the early 80s? I think The Lone Ranger would beat Lucy as some of the episodes go back to 1949, and I’m sure it’s still on locally somewhere (probably on Saturday or Sunday morning). The Ed Sullivan Show debuted as Toast Of the Town in 1948. I don’t know if the entire run of that landmark series has survived. Decades runs The Best Of the Ed Sullivan Show. The Lone Ranger and Hopalong Cassidy have been shown on Cozi TV. The latter series is now on Starzencore Westerns. Those are the only shows of the 1940’s that are still being shown somewhere. This is a really late response, but “The Andy Griffith Show” has aired every weekday afternoon on WFMY Channel 2 the local CBS affiliate in the Greensboro/High Point/Winston-Salem, North Carolina area for at least 30 years, and maybe much longer than that. It is the station seen in Mt. Airy, NC which was the hometown of Andy Griffith, and is now home of “Mayberry Days”, the Andy Griffith Museum and the original “Snappy Lunch” cafe.